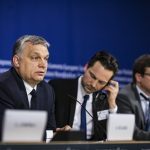 Hungary’s political parties were divided on the outcome of Wednesday’s meeting of the European People’s Party’s political assembly where Fidesz agreed to suspend its membership in the centre-right grouping. Fidesz declared the debate a failed attempt by the pro-migration delegates to expel the party while the opposition called it a defeat for Fidesz. 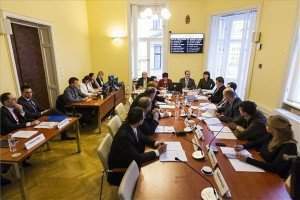 Fidesz’s parliamentary group leader Máté Kocsis said that “while many demanded that the EPP expel Fidesz, including the European Socialists, Dutch MEP Judith Sargentini and — using the liberal media — [Democratic Coalition leader] Ferenc Gyurcsány,” the group decided neither to expel nor to suspend the party. In fact, Fidesz has itself decided to “voluntarily suspend its participation” in the work of the EPP, he said. The opposition Socialists said Fidesz had lost its interest representation powers [in the EU]. “Hungary, however, must not,” Bertalan Tóth said on Facebook. 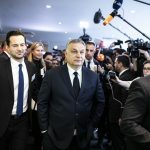 “It is now our job to defend Hungary’s interests in the EU since Viktor Orbán will no longer be able to do that,” he said. 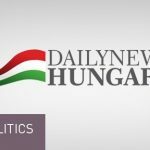 The Socialists will launch a signature drive so that Hungarians can express their will to keep the country in the EU, Tóth said. 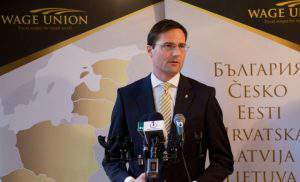 Jobbik deputy leader Márton Gyöngyösi said in a statement that even though the EPP “allowed” Fidesz to agree to the suspension of its membership, it was still “clear” that Fidesz had “taken the first steps towards quitting the European Union”. Democratic Coalition (DK) MEP Csaba Molnár told a press conference that Fidesz “was basically ejected from the EPP”. “They can try to prove that the opposite is true, but this is what has really happened,” he said. Klára Dobrev, DK’s top candidate in the European parliamentary elections, said: “Regardless of Orbán’s explanations, this is definitely a huge defeat”. 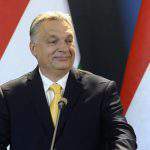 Leaders of the LMP party responded by saying that “it is absolutely irrelevant from the Hungarian people’s point of view what sort of a deal Fidesz and the EPP have made”. Fidesz has proven on several occasions that it is “unwilling and unfit” to represent the Hungarian people in the European Parliament, they said in a statement. Benedek Jávor, an MEP of Párbeszéd, said on his Facebook page that Viktor Orbán’s plan “to pull the EPP to the right” had failed and his “game of bluffs is over”. 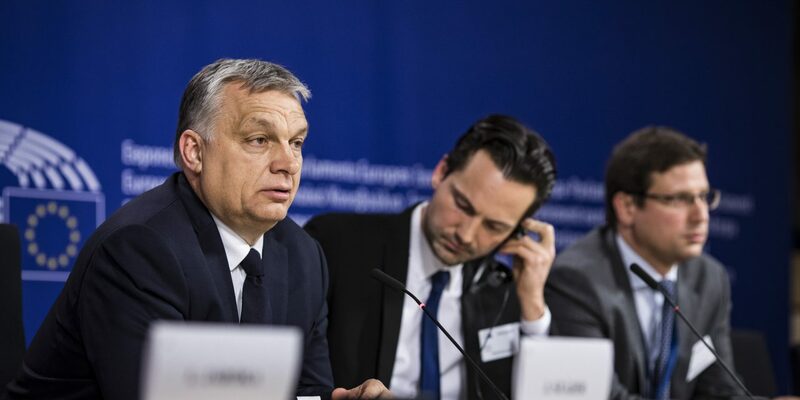 The Hungarian Liberal Party said it regretted that the EPP “retreated” from ousting Fidesz from its ranks. 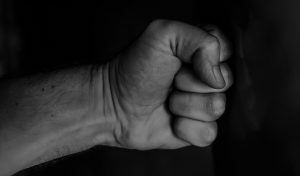 A suspension of Fidesz in the group has made Hungary a weaker and more vulnerable country, the party said in a statement. NextOrchestra surprises everyone in Szeged library! – Video!